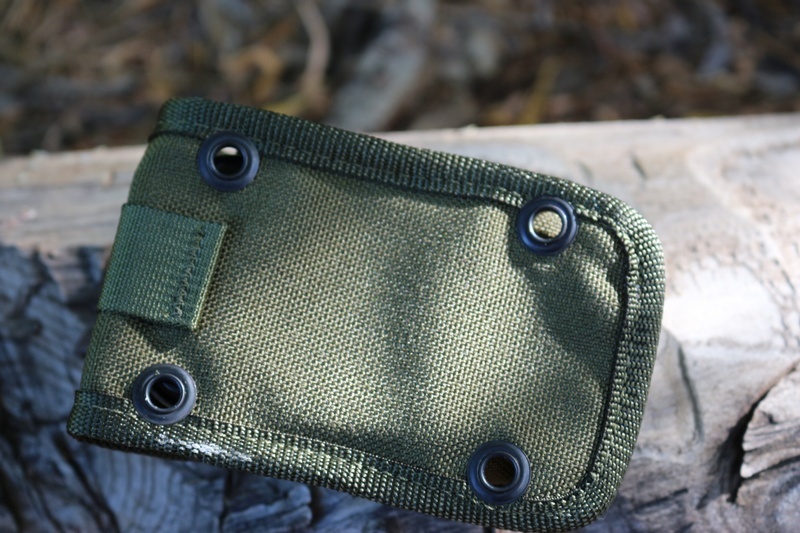 High quality cordura Accessory Pouch that mounts to the ESEE 5 or 6 sheath or to the MOLLE Backing that can be brough seperately, see HERE. 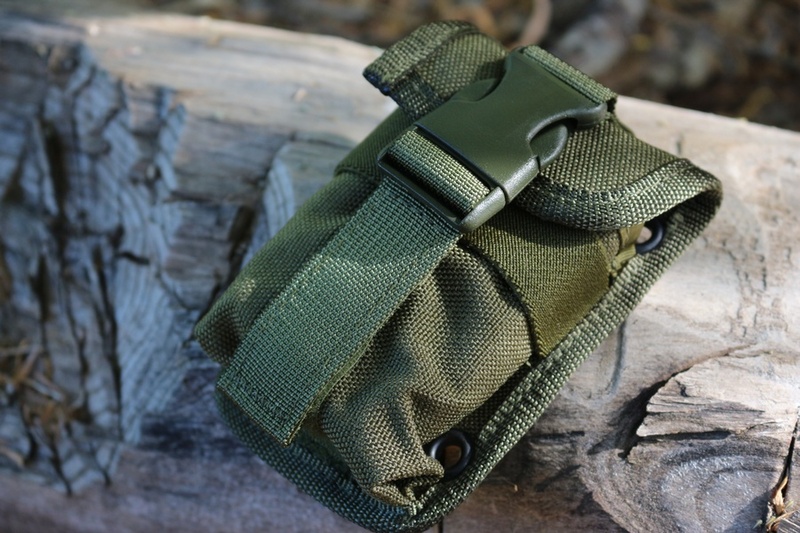 Purchase through PayPal by using the "Add To Cart" button above or use the form below to order the ESEE Accessory Pouch OD Green . Feel free to contact us if you have any questions about the ESEE Accessory Pouch OD Green .